Entry by oso_berny on Mon Aug 30 21:23:48 2010. Miku is worried because her counterparts are stealing her spotlight. 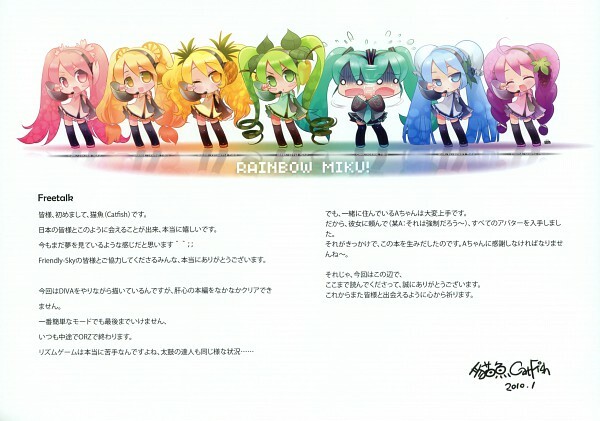 The other mikus all be like chilling and regular Miku is just like "Holy ****ing****!"